℗ 1986 Allan Holdsworth, under exclusive license to Manifesto Records, Inc. Influential jazz fusion guitarist Allan Holdsworth's 1986 LP Atavachron has been remastered for this reissue, part of a series of 12 of his solo albums originally released between 1982 and 2003. 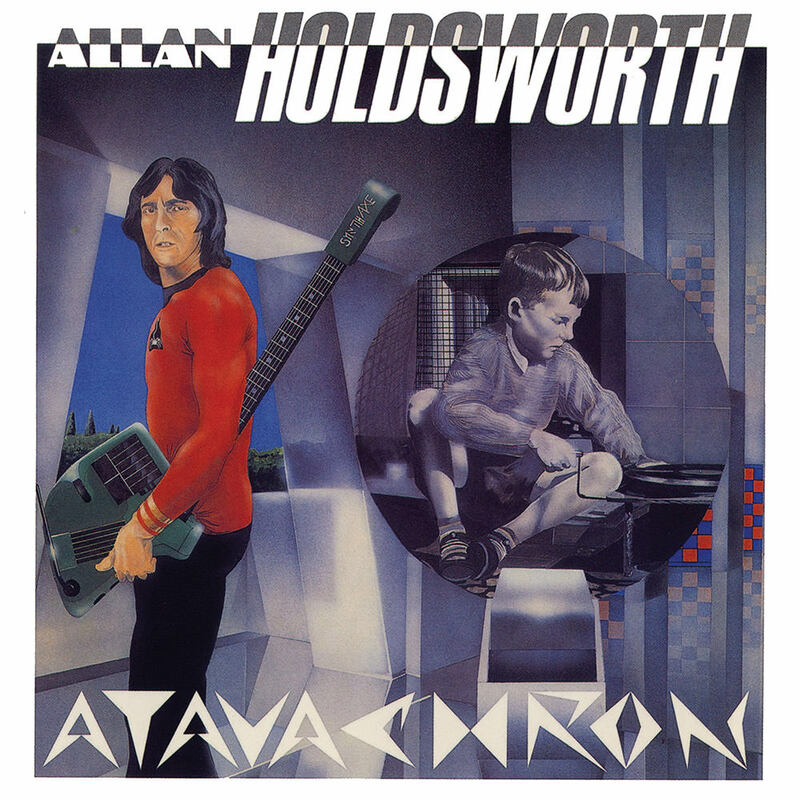 Inspired by an episode of Star Trek, Atavachron marks the debut of Holdsworth's use of the SynthAxe, an electronic controller he embraced on several subsequent recordings.